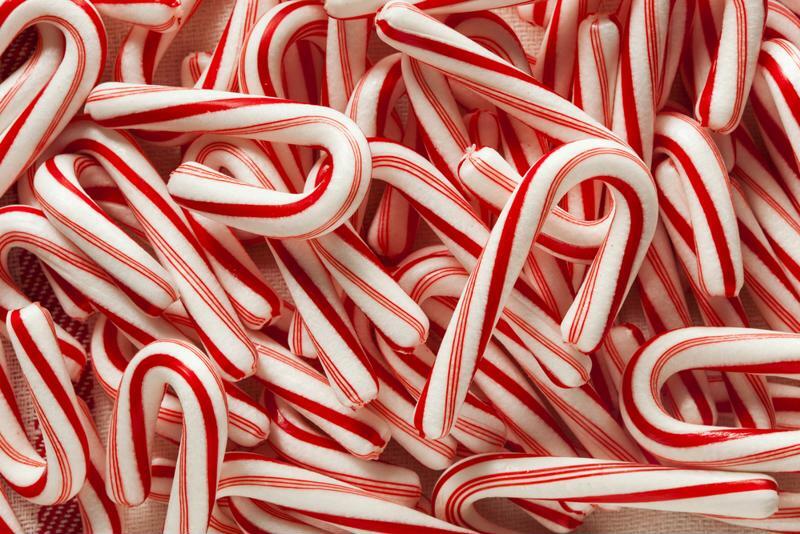 Whether in candy canes, chocolate barks or hot cocoa, peppermint is a star holiday flavor. Equal parts minty and sweet, peppermint treats made from your Frozen Concoction Maker® are festive, fun and refreshing this holiday season. Whether young or old, everyone loves candy canes. You can hang them from the tree or stir your hot chocolate with them, but an even more fun way to use this holiday staple is to give it a decidedly more grown-up twist and incorporate it into a seasonal cocktail. All you have to do is mix ice, vodka, cranberry juice and mint liqueur into your Frozen Concoction Maker®. Pour the frozen cocktail into a martini glass with a crushed candy cane rim to complete this festive drink. For a truly refreshing wintertime treat, create peppermint snow cones in your Frozen Concoction Maker®, which will expertly shave ice to a finer consistency than actual snow! All you have to do is combine ice, peppermint liqueur, soda water and your favorite fruit-flavored liqueur in your Frozen Concoction Maker®. Dispense into a bowl or large glass, and dig in! You can experiment with a variety of flavored liqueurs, from melon to strawberry, for bold flavor and festive color. Crush some candy canes and add them to your frozen concoctions. This holiday-time recipe mixes muddled fresh mint leaves with tequila and lime juice. To make, first place a 1/4 cup fresh mint leaves in a bowl and add a splash of water. Using a wooden spoon or other utensil, press down on the leaves at the bottom of the bowl to release their flavor into the water. Add ice to the reservoir and then pour the water in the Frozen Concoction Maker® jar, followed by the tequila and lime juice. Mix together until smooth, then pour into margarita glasses with a crushed candy cane rim. You can't go wrong pairing peppermint with chocolate - it's as tried-and-true a combo as pie with ice cream or ornaments on holiday trees! So celebrate this match made in heaven with a decadent peppermint and chocolate frozen concoction, that's smooth, just minty enough and utterly delicious. In your Frozen Concoction Maker®, mix ice, 2 scoops of chocolate ice cream, 4 ounces of chocolate milk, 3 ounces white rum, 2 ounces peppermint liqueur and 2 tablespoons of finely chopped milk chocolate. Combine until smooth, then pour the frozen concoction into the biggest glass you can find. Add a generous swirl of whipped cream and sprinkle of crushed candy canes and chocolate shavings, and enjoy your indulgent holiday treat.